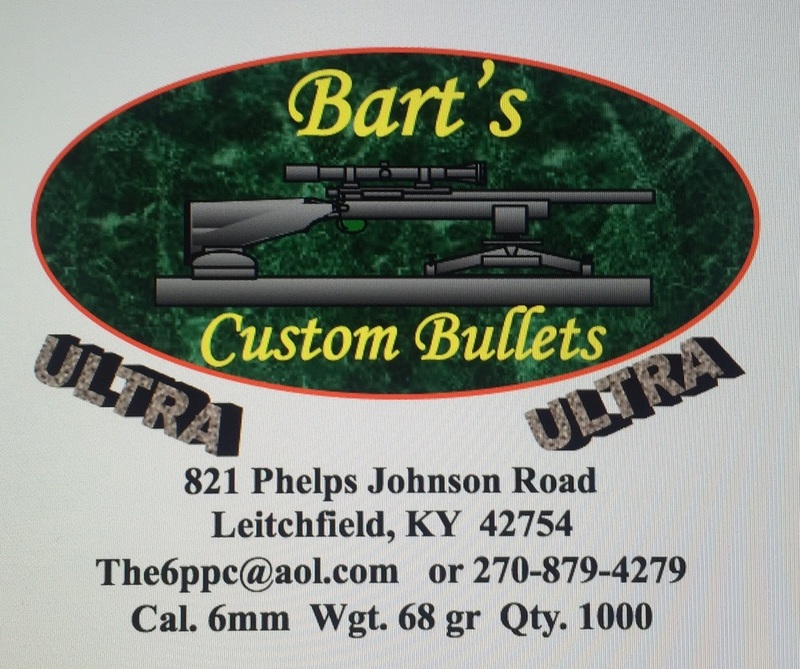 The Ultra Flatbase is a double ogive bullet with a .060 metplat. This bullet has been a heavy hitter in the benchrest world for years. The list of wins and records are too numerable to list. Hard to go wrong with this one!